Mozilla is is the process of redesigning it’s identity. They choose to follow the open design principles to reflect their open web identity. 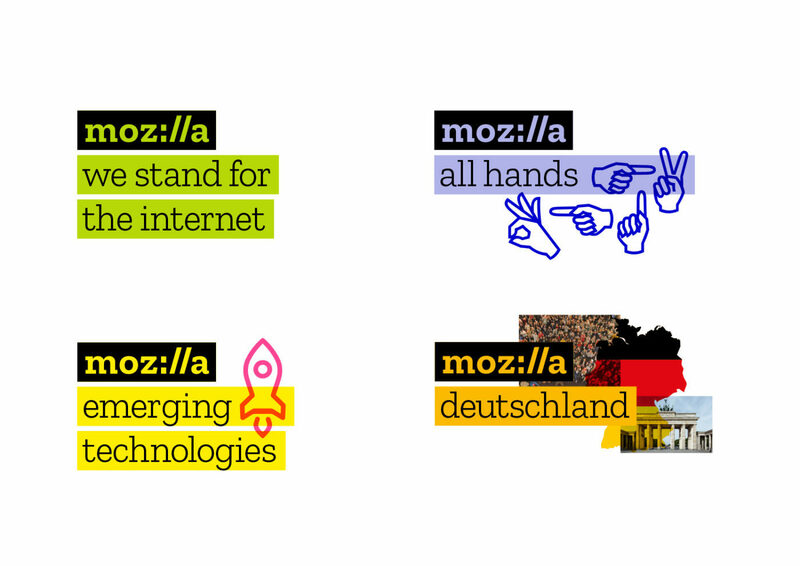 The new mozilla logo was designed thanks to a crowd-sourced workflow. The fonts, images are all open source. They created a new font face for Mozilla identity the zilla which is open source. So you can use as well in your projects. They imagined an identity with the imagery that could change with time. Indeed it seems anachronic to have a fix image that represent Mozilla as opposite to the web which is ever changing. To produce this diversity of high quality creative commons images. They invite the creative community to contribute and open-source their works! We intend to invite artists, designers, and technologists to contribute to an imagery collective, and we’ll code curated GIFs, animations, and still images to flow into mozilla.org and and other digital experiences. Through this open design approach, we will engage new design contributors and communities, and make more imagery available to all under Creative Commons. We’re looking for input from creative communities to help shape and expand this idea. Learn more about mozilla new identity. And about their open design workflow.